Wilkins Vardy has been a recognised brand in Chesterfield since doors first opened in 1970. We want to share our knowledge of properties, land and the regions so you can make a better informed decision on when and how best to sell, as well as guidance on where and what you buy next. 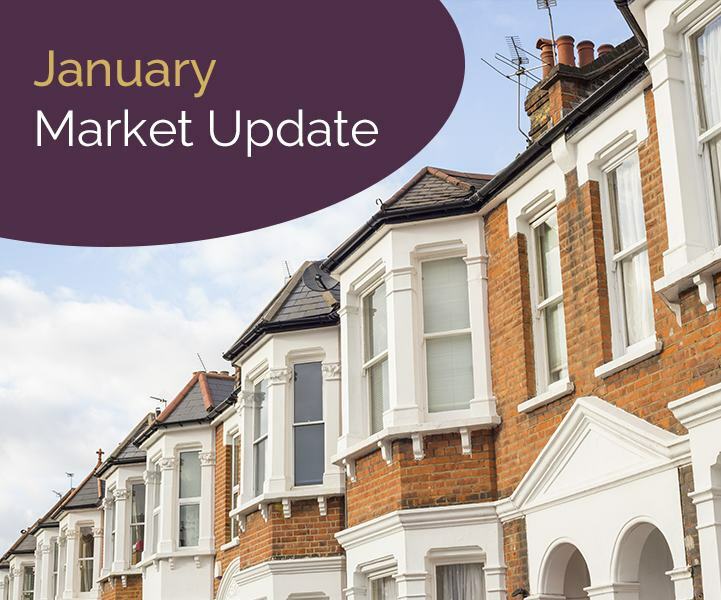 It was clear to us from the first morning back after the Christmas break that January was going to be a busy month for valuing houses and placing new properties onto the market. 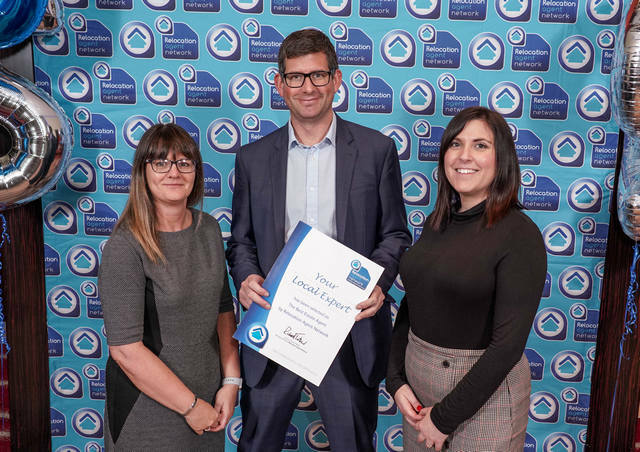 Wilkins Vardy joined Relocation Agent Network to mark its 25th National Conference and Exhibition, and celebrated their status as Chesterfield’s Local Expert. The event was held on 23 November 2018 at London’s Park Plaza Riverbank Hotel. 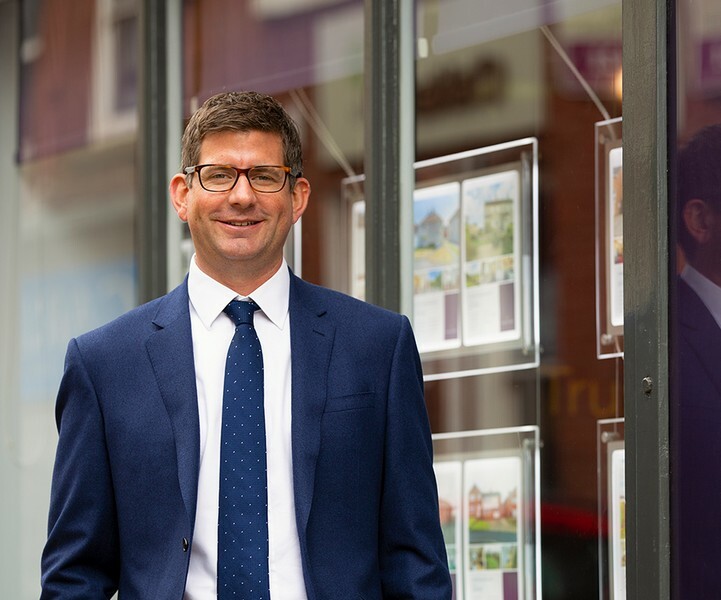 As Managing Director of one of Chesterfield’s leading estate agents, I am able to offer advice on local market conditions to a number of sources, including house builders, the Royal Institution of Chartered Surveyors and The Bank Of England. Home to the famous crooked spire and located on the edge of the Peak District, Chesterfield is a unique and lively market town full of opportunities. Chesterfield is already a great place to live, and signs suggest that it’s going to get even better. Read our top reasons you should buy property now in Chesterfield. 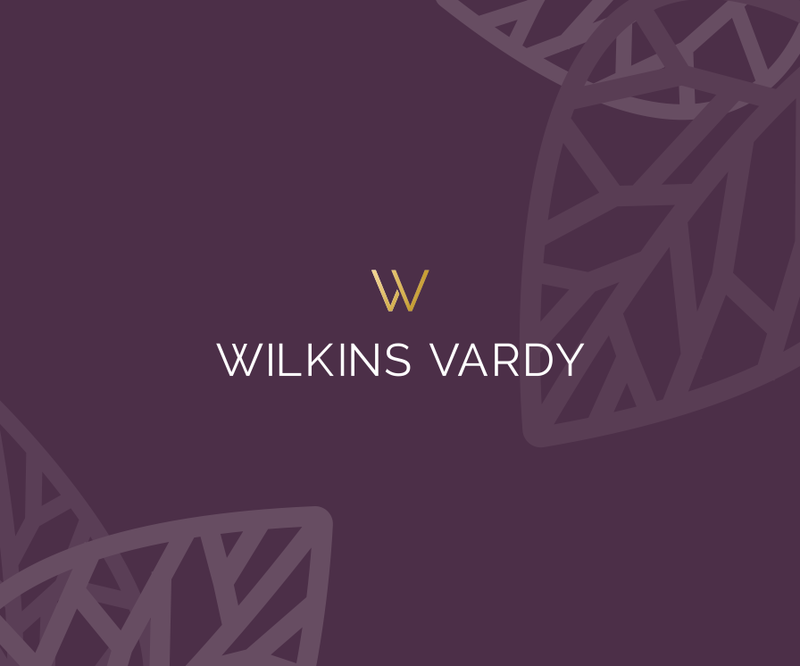 We are delighted to be able to launch our all newly updated look for Wilkins Vardy. We have been working hard with a local agency called Crush to find the look and feel that matches the very personal and professional local service that we provide.